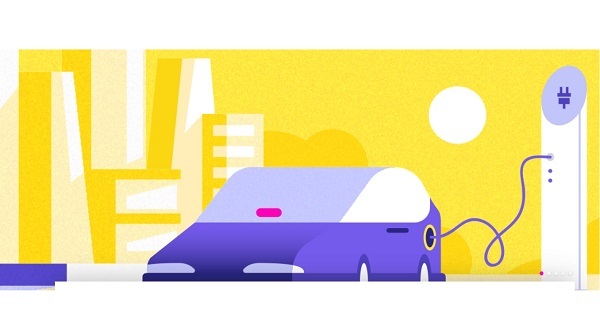 Lyft in 2019, will work to introduce thousands of electric vehicles (EVs) onto its platform, and will make it easier for riders to request them through ‘Green Mode’, the company announced on its blog. Now the passengers will be able to choose hybrid or electric vehicles through ‘Green Mode’, the option available for passengers in Seattle and which is to be expanded to other parts of the country as well. These efforts are aimed at providing cleaner transportation options for Lyft riders, and increase net earnings for driver community. 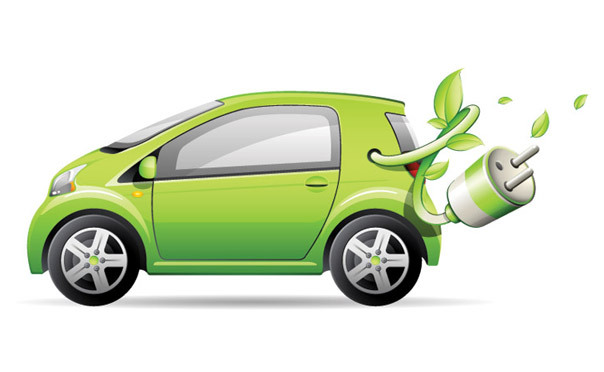 According to the Union of Concerned Scientists, EVs produce less than half the greenhouse gas emissions of comparable gasoline-powered vehicles over their lifetime. This effort will reduce the amount of emissions created by vehicles on the Lyft platform. Following the commitments the company made last year, all EV charging will be covered by 100% renewable electricity. Lyft is launching EVs as an expansion of Express Drive, a rental program which allows those who don’t own a vehicle to earn with Lyft. Through its rental partners, Express Drive connects drivers to rental vehicles with unlimited mileage and standard maintenance, as well as insurance coverage. As part of the initial launch, unlimited charging will be included in the weekly rental rate. Combining lower fuel costs with affordable rental rates, the company anticipates that individual drivers can save hundreds of dollars per month, and thousands of dollars per year, on fuel costs alone.